We are very proud to be supporting the following 4 military charities. 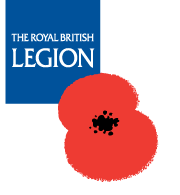 Each charity provides ongoing support to bereaved families and injured soldiers. 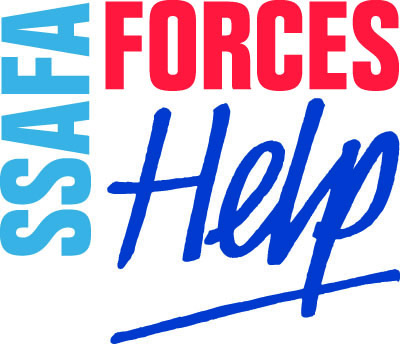 SSAFA Forces Help offers financial, practical and emotional support to anyone in the Armed Forces, past and present, and their families. Last year alone, our highly trained volunteers provided a reliable, caring and trusted service to more than 50,000 people. Our services include Support Groups, our Norton Houses (home from homes for families of seriously injured military personnel), our Stepping Stone Homes (homes for separated women and children), short breaks for children of military personnel with additional needs and disabilities, residential care homes, an adoption service, and financial support to veterans of any age who need it. 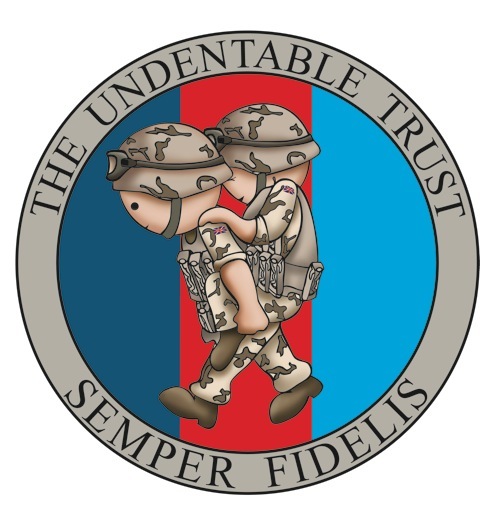 The Undentable Trust was set up following the death of Captain Mark James Hale, who was tragically killed, aged 42, in Afghanistan on 13th August 2009. Mark lived his dream and died doing the job he loved. This Trust has been founded with the simple objective that Mark would want as his legacy: To help whoever he could and to always give his best. The Undentable Trust is supporting Families’ Activity Breaks (FAB) which is a non-public funded, tri Service initiative in partnership with YHA (England & Wales) Ltd., providing fun and challenging activity holidays around the UK for bereaved Military families. FAB was originally conceived in early 2008, and run as a highly successful pilot in the summer of 2009 where 24 families attended at two locations, Coverack in Cornwall and Whitby in North Yorkshire. In 2010 we increased this to 50 families and it is our intention to further increase this to 60 families throughout 2011. FAB is staffed by volunteers from the Armed Forces and Defence civilians, helping as mentors, lending a helping hand or simply being someone to talk to. They are all trained by the Candle Project, a bereavement counselling service run by St Christopher’s Hospice, London, who specialise in supporting children and young adults facing bereavement. Our Battle Back Centre is a state-of-the-art facility that we're creating and running in partnership with the Ministry of Defence as part of our commitment to the Defence Recovery Capability for wounded, injured and sick Service personnel. It will be a national centre of excellence for adaptive sport and adventurous training designed to accelerate physical, psychological and social recovery of injured Service personnel. We are spending £30m on creating and running this ground-breaking - and potentially life-changing - new facility, which will open in autumn this year and be fully operational from spring 2012. Since 2005 we have seen a 72% increase in demand for our specialist services caring for Veterans' mental health.